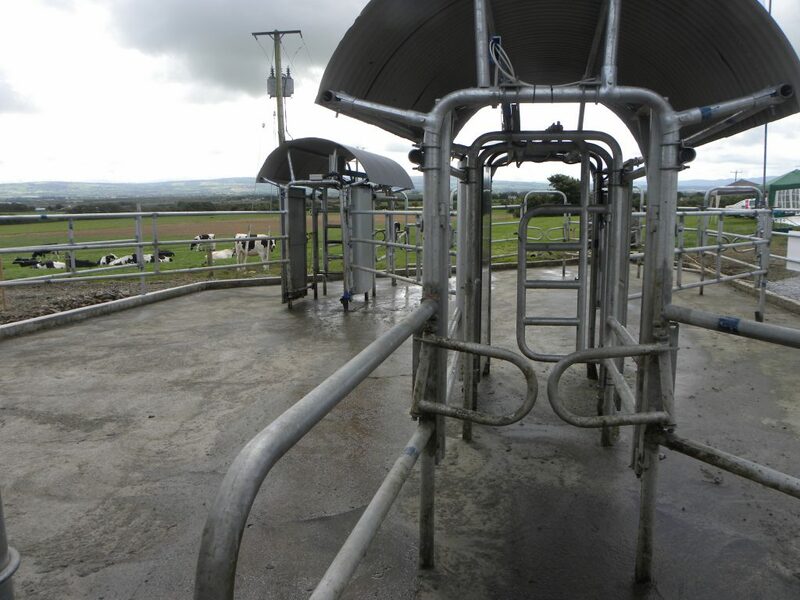 ICOS has put together a set of proposals aimed at strengthening Irish and EU dairy, not only for the short term. It also says that the industry must look to the future to see if the boom/bust cycle that has plagued the industry in recent years can be stopped. 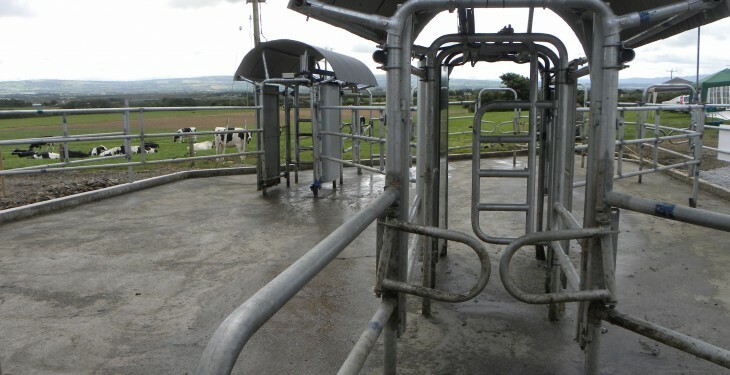 The retention of around €850m of dairy superlevy monies in the industry to fund solutions is a given ICOS says and the EU Agriculture budget, while under pressure, has been further augmented with significant revenues from fines such as the recent €63m LPIS fine from Ireland and an even bigger French bill. ICOS says it does not advocate the activation of the CAP ‘Crisis Fund’ which comes out of farmer’s Direct Payments that could result in a modulation of payments to all farmers of up to 2.7%. We need the EU to put money and political effort to find alternative markets to replace what we lost in Russia and China. Elsewhere in this newsletter we give updates on the opportunities in East Asia, but interesting markets such as Iran (which is just out of a long period of sanctions) and Brazil have significant dairy deficits to be filled. Superlevy money should be made available for this. While acknowledging that the Commission has made welcome moves to amend these rules, ICOS urges further flexibility in the Private Storage Aid (PSA) and Intervention instruments to be more useable to operators and help reverse negative market sentiment. We want a review of the Public Intervention instrument, since intervention price levels have been at current levels for about a decade. Costs for farmers have gone up since. ICOS has long argued for the realistic review of intervention prices, but we realize that because of legal issues explained later, it is not a feasible measure to address this current market situation. These should be brought forward to help with on farm cash liquidity. Payment his year’s farm tax bills be allowed to be deferred (as announced in France) to help liquidity. The European Union has to find a way, to come back to reasonable trade relations with Russia where co-ops and farmers members are not the victims of geopolitics. The Milk Market Observatory needs to be strengthened to give better data for coops and farmers to react to markets. The world is still adding people at a rate of 80 million a year, and ICOS believes that the current market issues are as much sentiment-driven as it is supply and demand. Even the New Zealanders believe the GDT is over emphasised and a stronger MMO can counteract this. 7. Invest Superlevy Funds to Supplement the ‘Hogan Fund’ EIB plan for Agri investment. The Commissioner launched his plan to much fanfare before the summer for long term investment at farm and industry level. Superlevy funds are an ideal means bolster this fund for greater long term positive influence for European Agriculture. Perhaps extra funding for a TAMS like measure at EU level. The EU has to be more proactive in helping with the development of price hedging, futures markets, margin insurance and other risk management measures to ensure that farmers and their cooperatives are more protected. Superlevy money can again be used in the delivery of training programmes for same. This dairy slump has shown the value of the Irish cooperative system, with farmer owned businesses taking the heat out of price reductions for farmer members with milk prices holding during peak production. Both The EU and the Irish government need to back farmer training to be able to participate fully in their cooperatives as directors in enterprises which give them strength in the food chain. It should be noted that very close to us in Scotland, some producers not in cooperatives were on ‘B contract’ rates of as low as 7p/L in this time. ICOS is currently working hard with likeminded organisations to add weight and support to these proposals in advance of the September farm minister meeting in Brussels.